ROCHESTER, Minn. — When people are suffering from a chronic medical condition, they may place their hope on treatments in clinical trials that show early positive results. 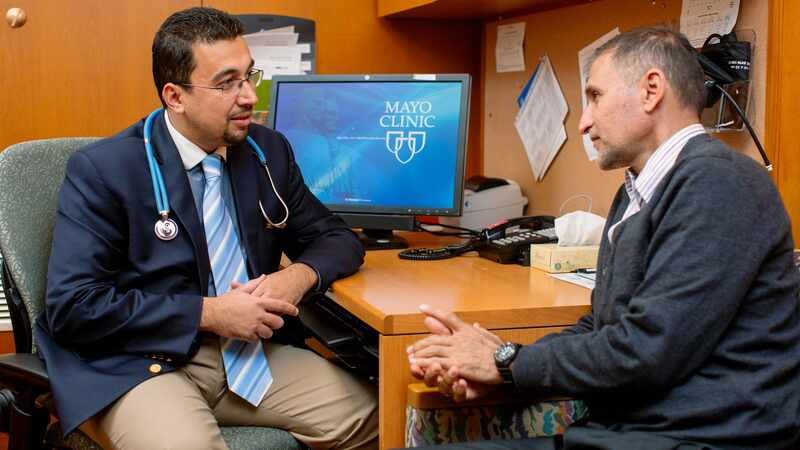 However, these results may be grossly exaggerated in more than 1 in 3 early clinical trials, reports a new study led by Mayo Clinic and published today in Mayo Clinic Proceedings. Dr. Alahdab and the team of researchers led by the center’s director, M. Hassan Murad, M.D., reviewed thousands of research articles from the top 10 general medical journals using impact factors. (Impact factors are an internationally accepted ranking system for scientific journals). They collected 70 meta-analysis articles published during an 8½-year period (Jan. 1, 2007, to June 23, 2015) that included the results of 930 clinical trials. They discovered that the first or second studies (in terms of publication year) reported an effect that was 2.67 times larger than what eventually was shown when subsequent trials were published. The team focused its research on clinical trials evaluating drugs or devices for use in treating chronic conditions ─ those conditions that generally persist over time, including cancer, stroke, heart disease, diabetes and kidney disease. When publishing early clinical trial results, the research team also hopes their research colleagues will consider the possibility of the Proteus effect ─ a name often given to the phenomenon of early exaggeration followed by moderation over time. The research team hopes their colleagues will temper their language to avoid providing false optimism. This research is part of the knowledge synthesis work within the Mayo Clinic Robert D. and Patricia E. Kern Center for the Science of Health Care Delivery. Dr. Murad, who also serves as a preventive medicine physician at Mayo Clinic, leads the Knowledge Synthesis Program. His group conducts systematic reviews, such as this study, where they collect, appraise and summarize the available evidence on a topic. These evidence summaries help patients, physicians, guideline developers, and other stakeholders make decisions consistent with the best available evidence.